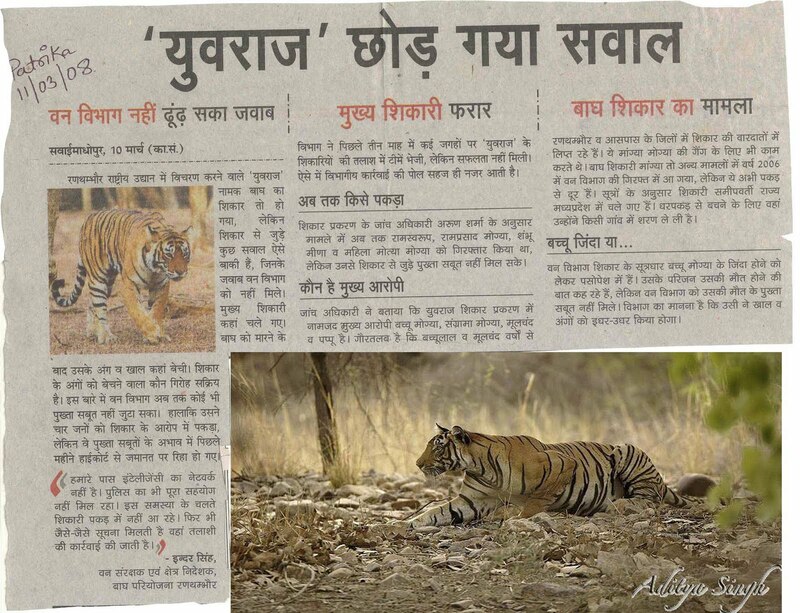 Story of Yuwaraj tiger – who was declared poached and the poachers were caught by the Forest Department some still absconding but Yuwaraj tiger still alive and is in his home – Ranthambhore! 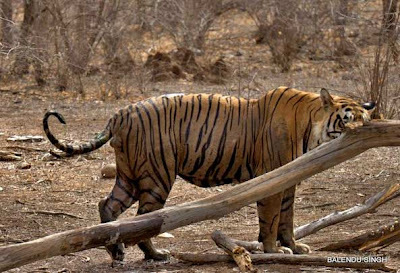 Many news published, blogs written, people moaned the death of a beautiful sub adult tiger, little did they know he was in the national park all the while hunting on wild boars & sambars and drinking the water from the streams of Ranthambhore! 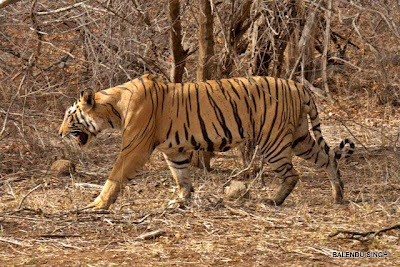 Jogi ji said, “Yuwaraj was the young male, first litter of T15 – Guda tigress who walked out of Ranthambhore and reached Lakheri area – he was said to have reached Bundi and the people of Bundi district (adjoining to Ranthambhore) even celebrated and welcomed his presence. However, he was supposedly poached in November 2007. Jogi said “Match some old image of Yuwaraj with T21 and you will see what I am saying... The two are the same tigers. 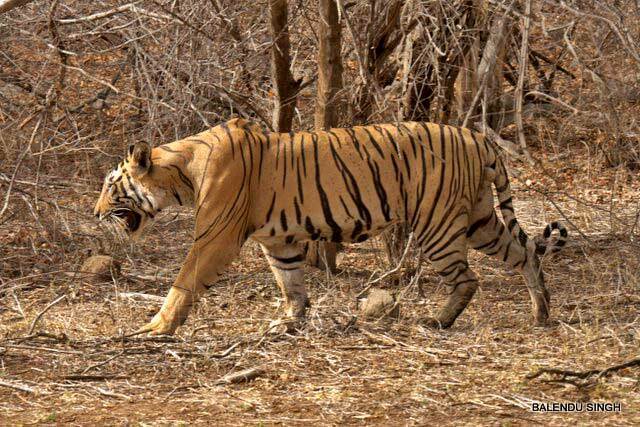 Hence, if they said that Yuwaraj was missing and they had caught the poacher who killed him how it is that T21 matches the stripes with Yuwaraj? 1. On what evidences did the forest department declare Yuwaraj to be poached? 2. On what physical evidences (seized skin / bones / claws etc) were these, Mogya’s booked for the tiger’s death? 3. 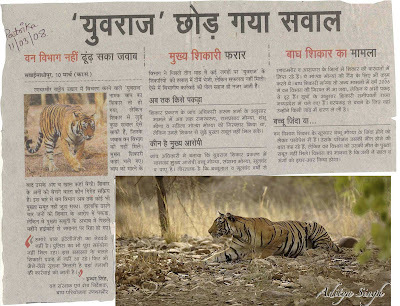 If Yuwaraj is alive then was some other tiger killed at that time? Do we know which one? I was even told that this male T25 was never captured before and had dollar like marking hence called the dollar male but some people have been talking of it coming from MP. If he has come from Madhya Pradesh then we should look for the corridor he has used and develop it, it is great news. 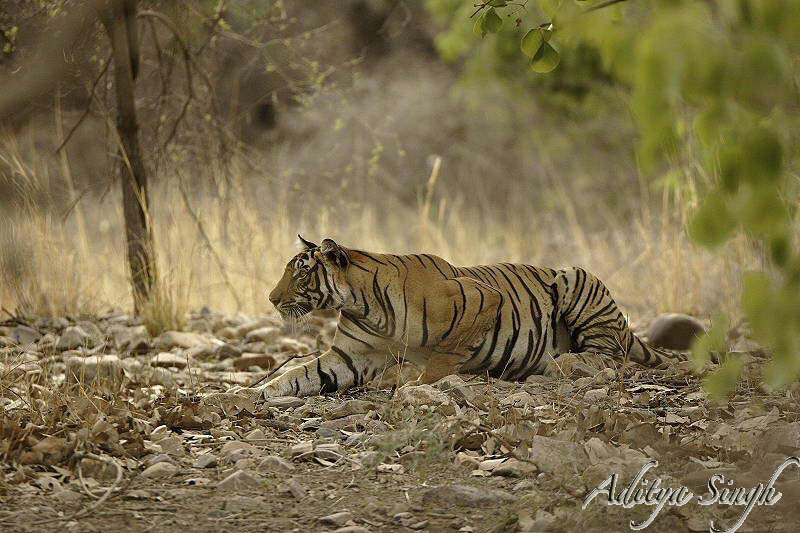 However, if not then we should scan through our way of monitoring and reassess the tiger status. 1. Who is T25 according to the FD? T25 is a female in the FD records. However, I was told the Dollar male seen these days in between Tamba khan and Bhoot Khura is been called T25. 2. If T25 is a female then who is this new male? 3. If T25 is a female then where has she disappeared? 4. Does FD has a family tree of the tigers? 5. 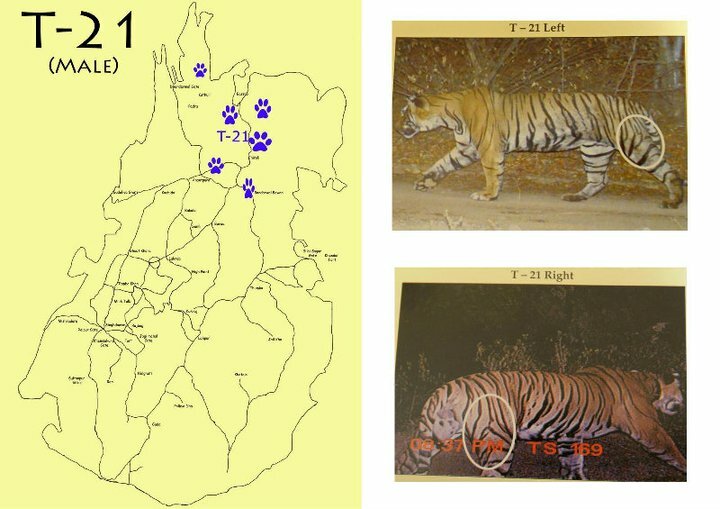 Are the officers and guards not in same levels when it comes to tigers in the National Park, confused with tiger genders and territories? 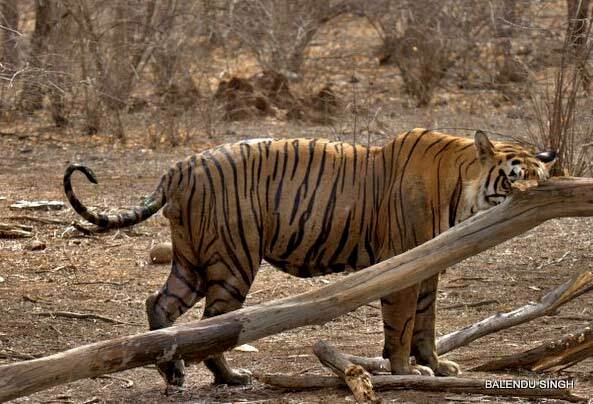 They do not know which tiger went to Gangapur city and has he returned or not from there yet? T47 (Mohan tiger) is funnily said to have returned and sometimes they say he is still in Murena area. When T7 reached Mathura they kept believing he was T47 and until then they kept assuming that T7 was inside the park ! 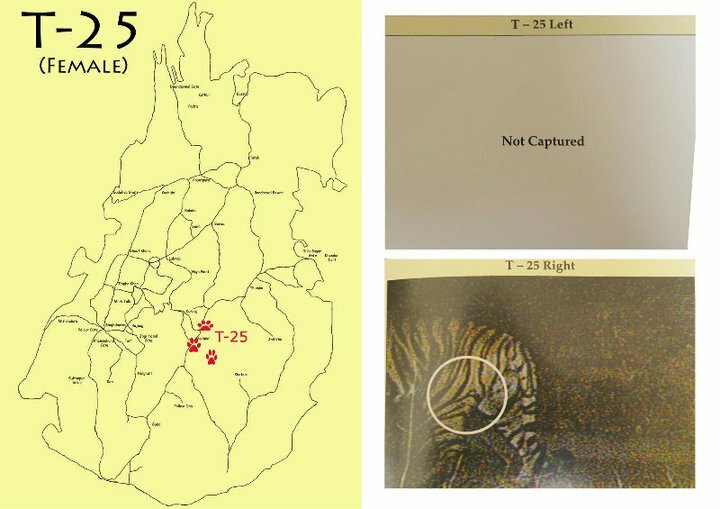 They have no idea about T43’s location. Excellent one Dhivya. Very informative and this shows your love for this place and the striped cat! Hi Divya! Now we know why it was so hard to get an identification on the Dollar Male when we saw him in early January!